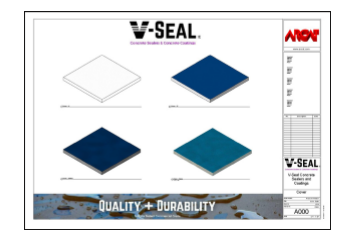 ARCAT a major publisher of building product information has developed and posted on their site, data rich AutoDesk® Revit® BIM objects for V-SEAL Concrete Sealers, LLC. Anyone can use these objects at no charge. In addition to creating accurate graphics, ARCAT and V-SEAL have added appropriate product data to each object, saving architects and engineers a significant amount of time doing data entry and product research. All of V-SEAL’s objects, graphics and content, are uniform and modifiable for ease of use. In addition to product information, ARCAT has embedded links in the objects to V-SEAL’s CSI 3-Part specs. 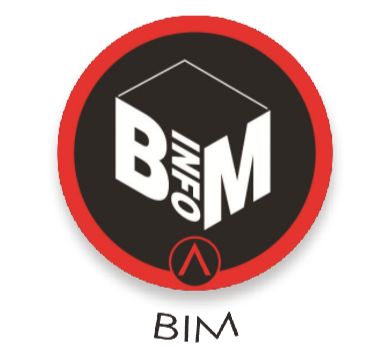 ARCAT and V-SEAL uphold the belief that high quality graphics are only the tip of the building information modeling iceberg, and it is the limitless amount of information held within the model that is driving the A/E/C community to adopt parametric software platforms such as Revit.